Claire Nelligan is a: Healing Touch Certified Practioner, Global Career Development Facilitator, Clinically Certified Aromatherapist, Certified Personal & Life Coach, and a professional business writer. Claire is an intuitive who has studied many healing modalities and is passionate about the healing arts. She delights in working with individuals in transition - as they create their lives and step into their authentic selves. Claire is a Healing Touch Instructor, Mentor, and Certification Reviewer. 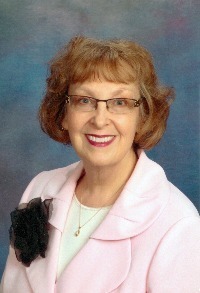 She supports her local healing community by co-developing and facilitating advanced healing and intuitive "playgroups." For joy, she formulates organic lip balms and body butters, gardens, paints, and sings off-key opera accompanied by her vacuum cleaner.